Various types of the tabletop accessaries with a sense of skin texture will be a unique complement both to your breakfasts and main meals. 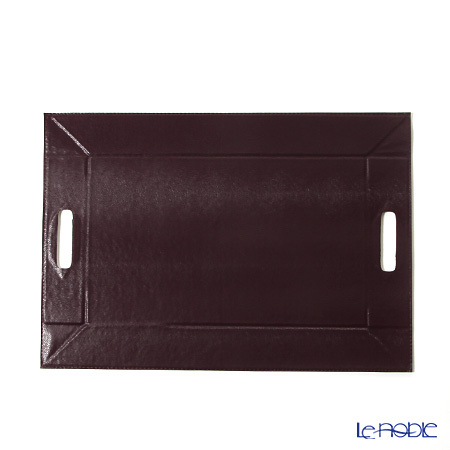 You will enjoy the elegance of your table with Deria table top accessaires. Your search for selected condition returned 37 results. This is a nice Magazine Rack that just as a storage or storage of your favorite books, magazines, casually put in the living room. Enjoy the table coordinates according to the design of the glass or Cup. Table coordination according to the design of the glass or Cup and enjoy! Sleek modern design magazine rack. Transforms into a tray table. You can enjoy attractive according to the design of the glass or Cup.